All our Prams are 2-3 week delivery time, please contact us for update on the progress of Pram. Baby Fashion Scarlett Retro Baby Pram and Pushchair 2in1 – with white wicker and leatherette material. Scarlett is an exclusive retro style pram made of wicker. Its the perfect model for customers who appreciate chic and elegance. 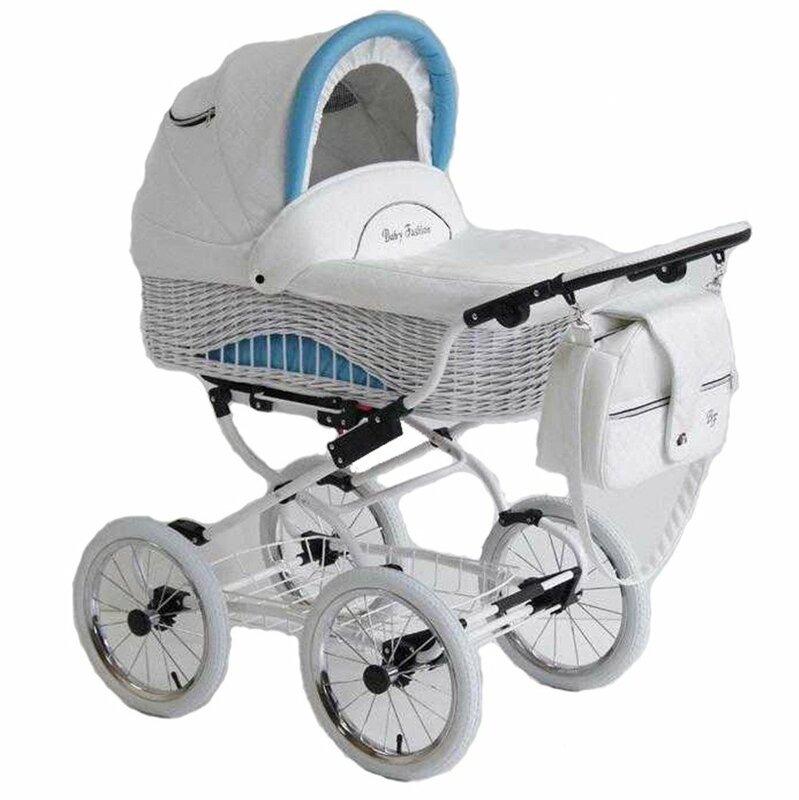 comfortable, soft suspension; removable, hand-woven wicker bassinet; handle covered with eco-leather; adjustable position of the handle; bassinet which can be used as a cradle; adjustable headrest in the bassinet; ventilation in the hood; thermal bassinet; effective break locking both wheels; big shopping basket; The set includes:; Leatherette Bassinet / Carry cot; Fabric Pushchair seat; Nursery Bag; Big 14″ inflatable wheels with ball-bearing; Pram Rain cover; Weight :15.8 kg; Internal dimensions of bassinet : 80 x 37 cm. 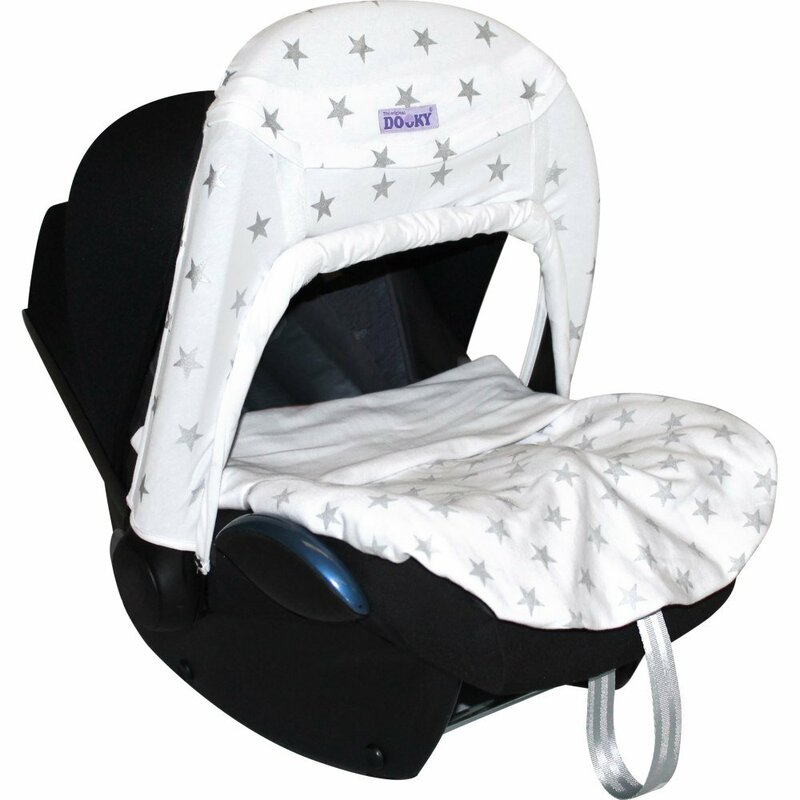 The new Quartz car safety seat is the latest addition to the complete CRS range from Jané. Smartphone QR barcode for in car fitting videos, just scan the barcode is see the video installation guide on your smartphone, in your car! 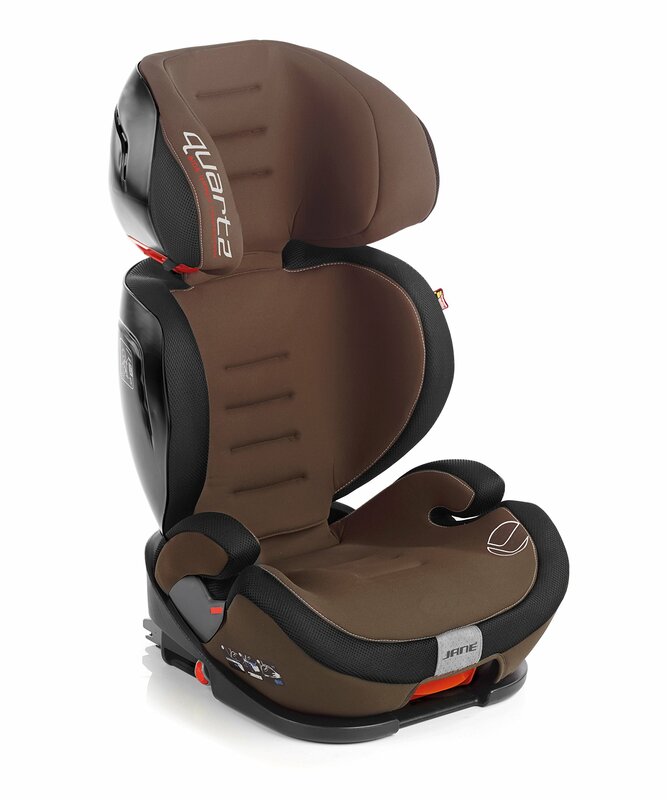 The Mu Child Jet Sream is suitable from 9 months – 12 years. The My Chidl Jet Stream features a one-pull 5 -point harness system and side armour protection. 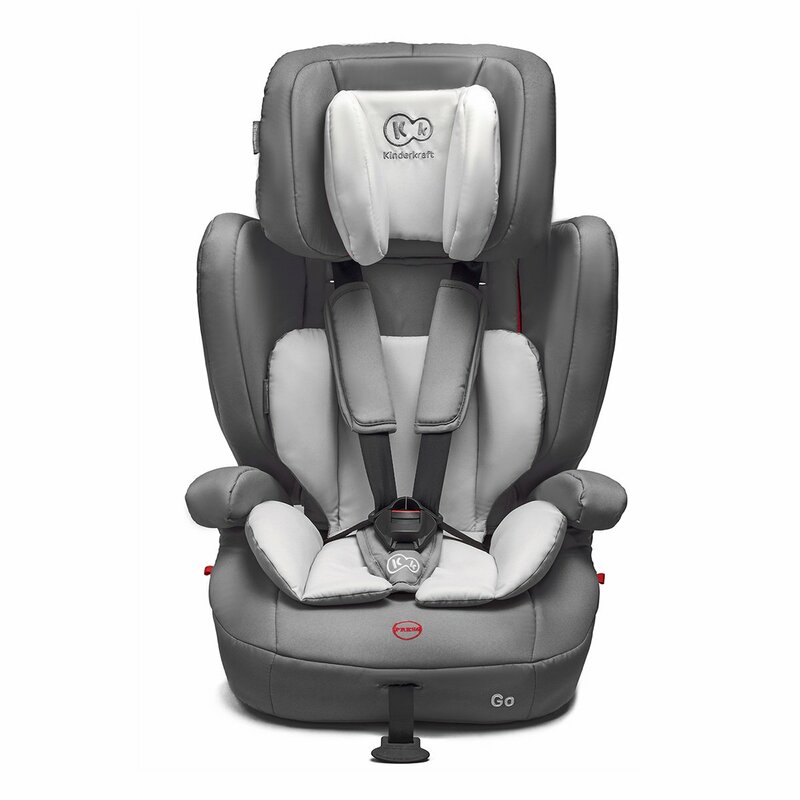 The My Child Jet Stream car seat features 5 reclin e positions, 5 height adjustable head support, integral seat belt guides as well as 3D foam padding. 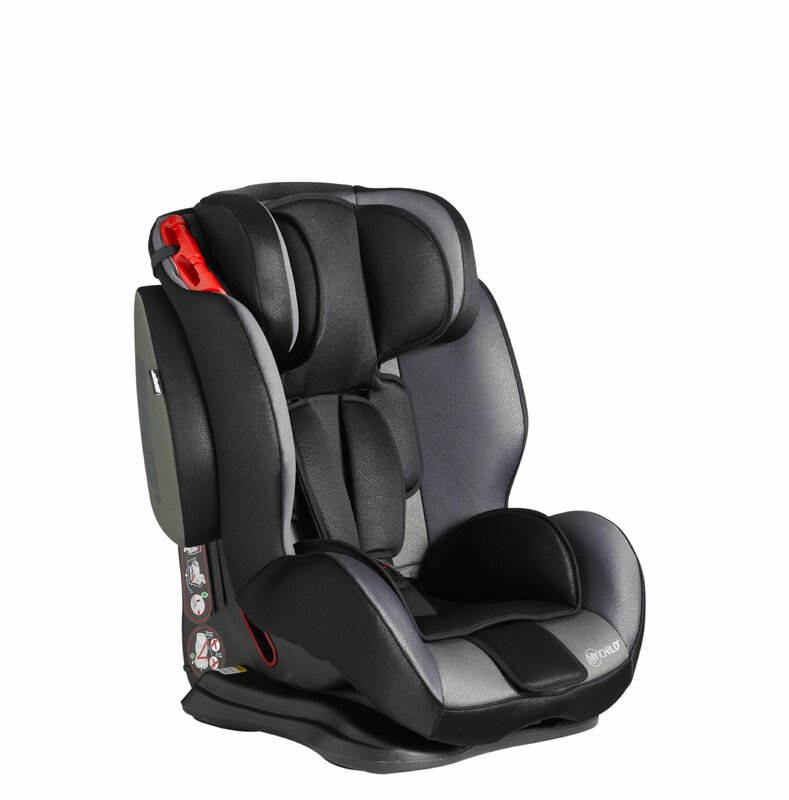 The My Child Jet Stream car seat can convert to a high back booster seat and it also has a head cushion and seat reducer insert. 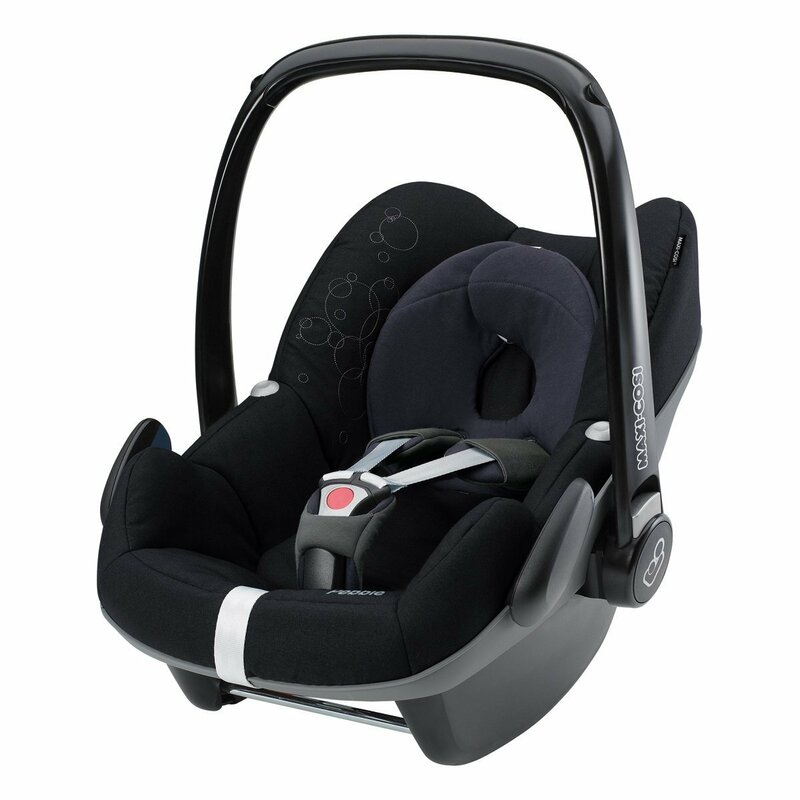 The iSafe Duo / TRIO Group 1 2 3 iSofix is all about flexibility because it can be installed using either the Isofix system or a 3 point both seat belt it can be easily moved into different positions in the car, or transferred between cars. 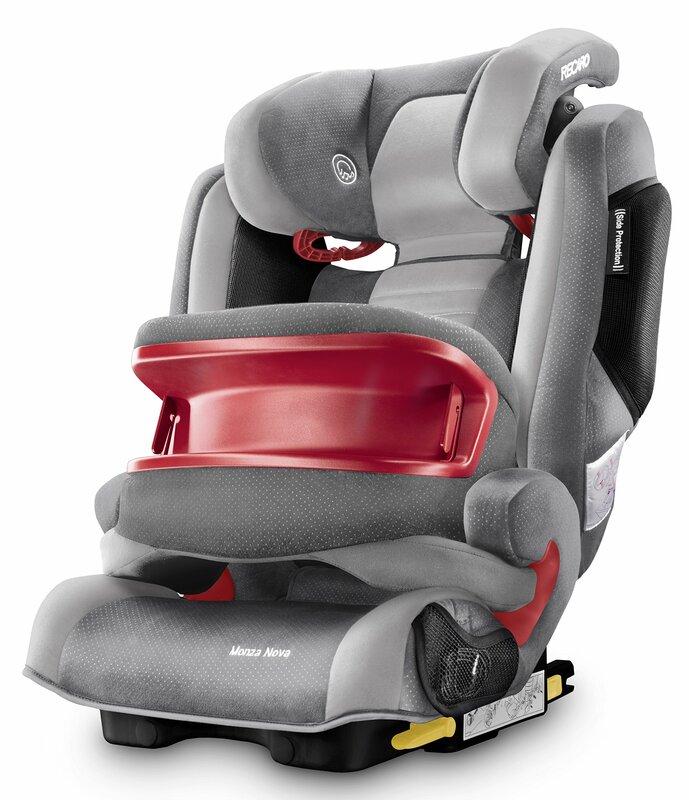 With several recline positions and an adjustable headrest and harness, the seat provides comfort for your child. Deep, Softly padded side wings provide optimum side impact protection. While the pivot link system reduces forward motion in the event of a impact. The iSafe Duo / TRIO Group 1 2 3 iSofix is the 1st isofix carseat in the UK that would recline with several positions, head support several positions with a iSofix & top tether included that would last group 1-2-3 9kg to 36kg Quality & Safety: A superior quality product Tested to comply with 44/04 Safety Regulations Universal design to fit with ISOFIX / TOP TETHER & SEAT BELT We recommend fitting this car-seat with ISOFIX + TOP TETHER + SEAT BELT so your child is protected better than in any other car-seat! Features: Multi position seat recline + Multi positions head support GROUP 1, 2, 3 ISOFIX Suitable from 9 – 36kg Seat & head cushion inserts (Detachable / Washable) Deep side wings With FULL Side Protection 5 point harness with one pull adjustment & Seatbelt Buckle Cushioned Dimplex Airflow seat allowing air circulation so that your child is sitting comfortably. One Seat for children from the age of around 9 months to 12 years (9-36kgs), this means the seat can be used for a long time. Height adjustable backrest, up to 11 height positions. Max height of child 150cm, approx 12 years. Speaker system in headrest. 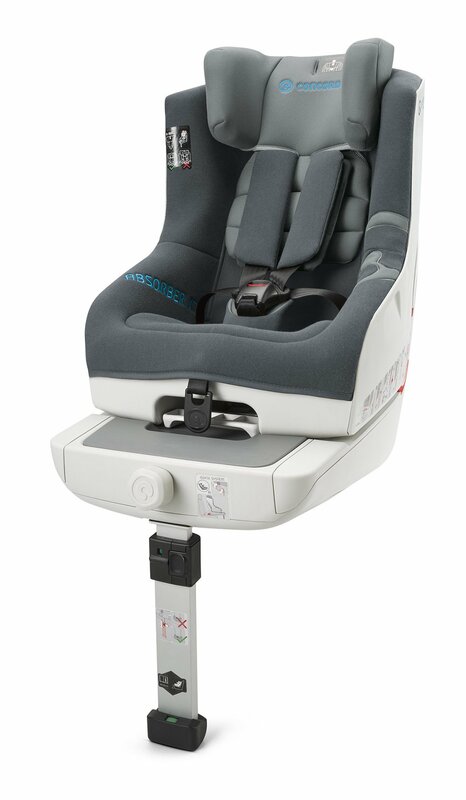 Seat connects to Isofix points in the vehicle, child secured with car 3 point belt. Seatfix ensures the seat is secured at all times. 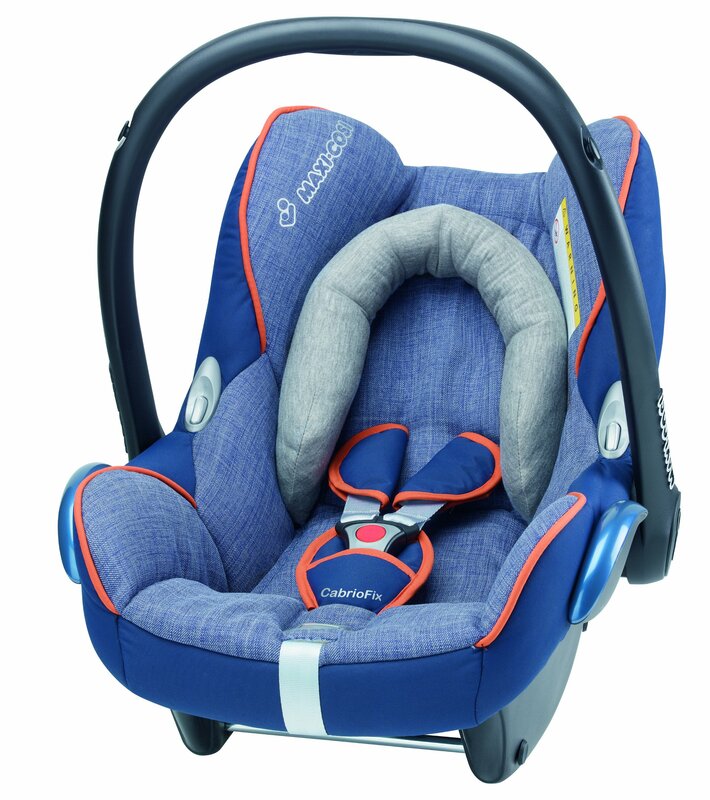 Go car seat was built to ensure excellent safety and comfort of your child when travelling by car. the seat is intended for three groups of children: from 9 to 36 kilograms. 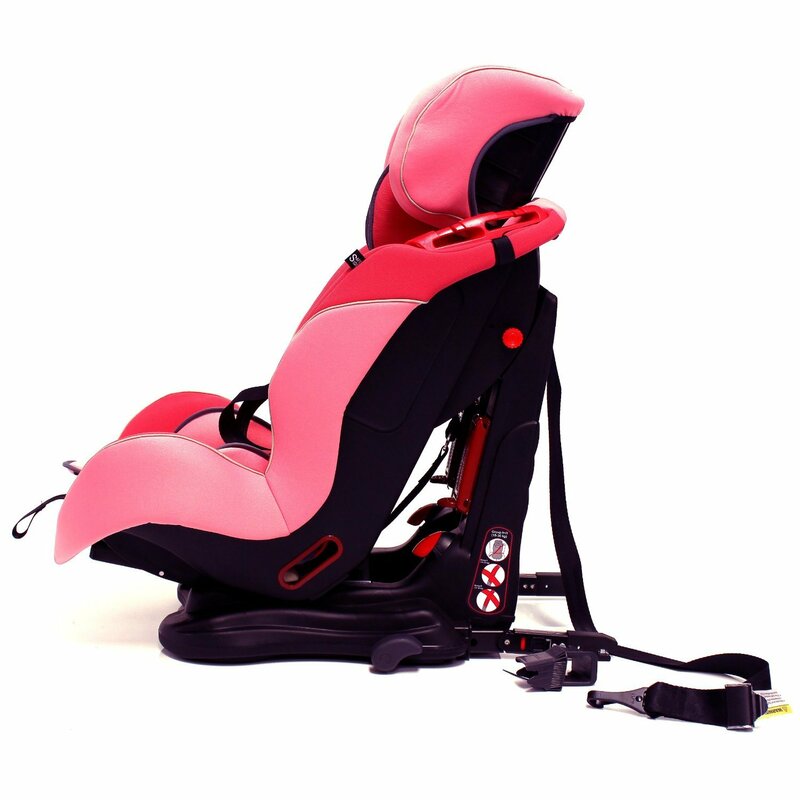 the car seat was subject to thorough technical inspection and obtained the ece r44/04 safety certificate valid in poland and in the european union. functionalities: safety belt adjustment, adjustable headrest height, easy installation: place the seat inside the car and fasten with a three-point seatbelt, broad range and fluid back rest adjustment, shoulder strap padding, removable, machine-washable upholstery. The convenience of a travel system means that babies can spend a lot of time in their seats and the Dooky Zero + Car Seat Shade helps to make sure babies are protected.